Enjoy a day on the reef's targeting snapper, grouper, sharks, and more. In beautiful Key West, Florida the reef fishing ecosystem houses over 60 species (and sub-species) of ocean-going gamefish that both make great table fare and provide drag screaming excitement. Fishn Fl. makes the trip down to this epicenter of summer fishing excitement every year. In this, we chase down reef going species like grouper, snapper, barracuda, and sharks – in-between running our Key West lobstering charters. Whether for a group of friends, family, or even a corporate outing – we provide exciting fishing trips out of Key West that target both cooler filling and hard fighting fish. Some of the exact species include yellowtail snapper, mutton snapper, goliath grouper, black grouper, and so much more. Key West’s popular reef game fish. There are tons of different reef game fish to catch but these three are the most commonly targeted. 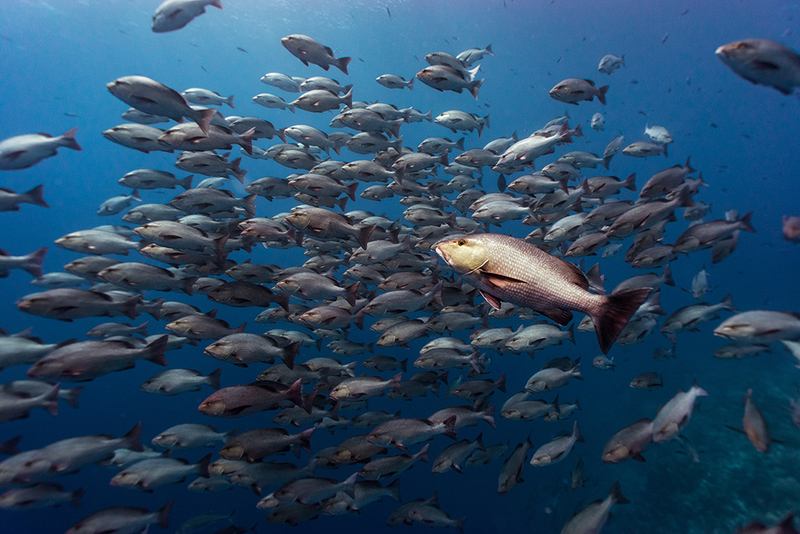 In Key West, along the reefs, grouper swarm this warm water fishery. 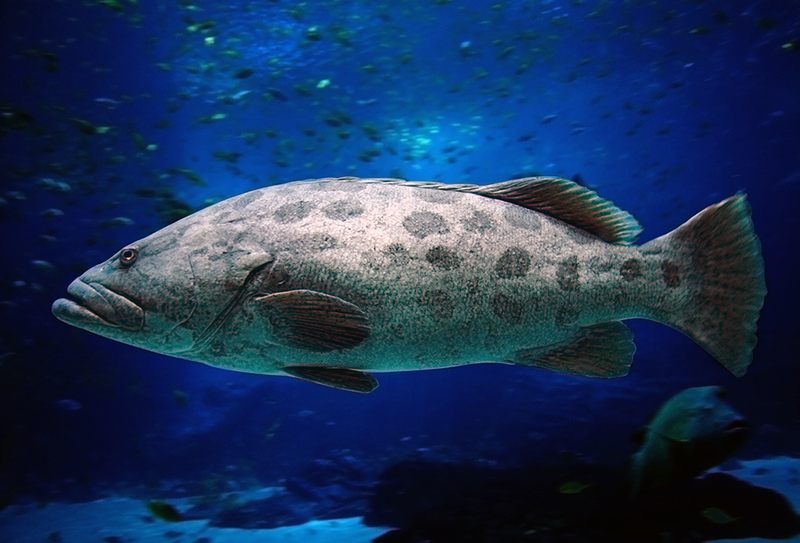 Some of the most common are red grouper, black grouper, gag grouper, and even the giant goliath grouper. 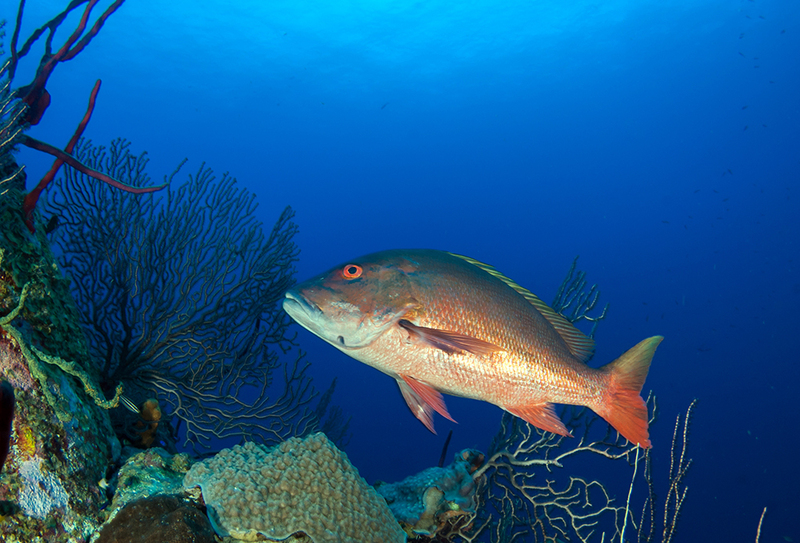 If there is one species synonymous with Key West reef fishing it’s snapper. Yellowtail, Mangrove, & Mutton snapper all patrol this reef system and provide you with some of the most exciting and rewarding cooler filing action. 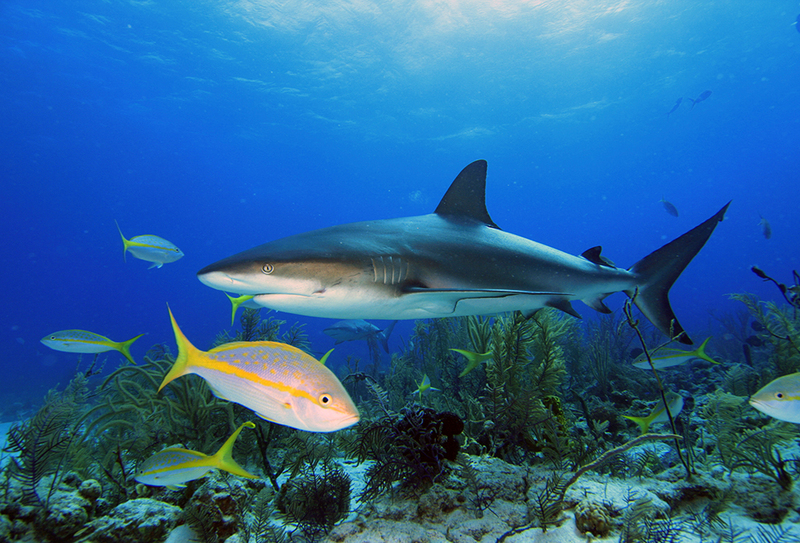 With the plethora of tasty fish species that call the Key West reef system home comes along the predators as well. These fish make for some hard fighting action. This includes barracuda, bull, blacktip, and lemon sharks. One of the coolest aspects about Key West reef fishing is the proximity to shore. This lets us bring those guest anglers out to epic fishing without seasick nausea, long boat rides, (while being) affordable, and fun. Along the reef, you can expect shots at various grouper, yellowtail snapper, mutton snapper, lane snapper, and grey snapper. Alongside, you may encounter cero and king mackerel, amberjacks, mutton snapper, bonito and the rare mahi encounter. The reef system itself consists of both an inner and outer reef. In this, these trips may take you to either (or both) locations depending on the exact time of summer or the species targeted.